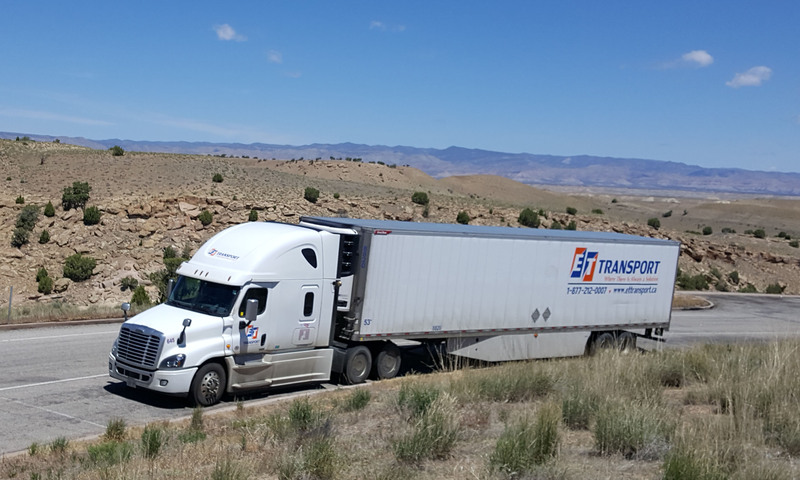 We provide Flatbed, Reefer, Dry Vans, and LTL service. We can handle any shipment from anywhere in Ontario going into Georgia. 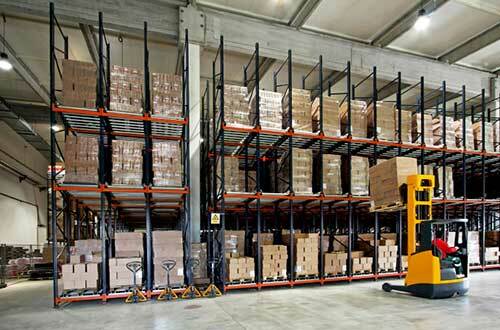 Whether your’re freight requires one skid or a dozen. 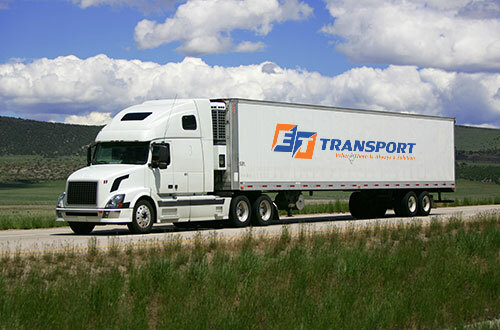 ET Transport will make sure it gets to its destination quickly, securely and reliably. We Specialise in LTL, and Truckloads going into the State of Georgia .Our Avegas service time from shipments within the GTA into Georgia is 2-3 Days. We have between 4-5 Departures a week. We service outbound Shipments from Ontario, Quebec and Alberta going to the State of Georgia. Our most popular city destination are as follows: Atlanta, Augusta, Savannah, Columbus, Macon, Athens, Gainesville, Warner Robins, Albany, Valdosta, Dalton, Brunswick and Rome Georgia. We can provide Expedited service, which will allow your freight to deliver in Georgia next day. Our most popular mode of transportation is Flatbeds, Roll Tites and Conestogas.